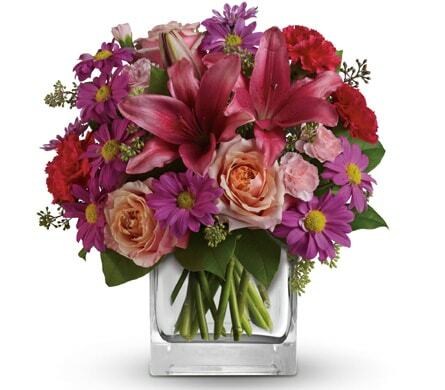 Flowers from Lillian's Florist are subject to seasonal availability for Liverpool, Sydney, NSW and surrounding areas. 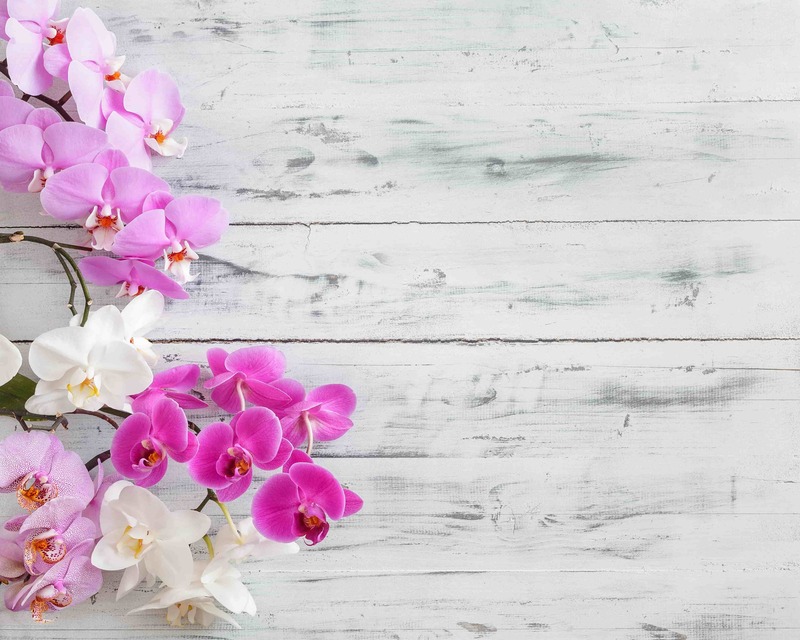 In the event that any of the flowers are unavailable from Lillian's Florist, we will substitute with a similar flower in the same shape, style and colour to ensure the freshest quality flowers are delivered to your recipient(s) in the Liverpool, Sydney area. Stem count, packaging and container may vary.